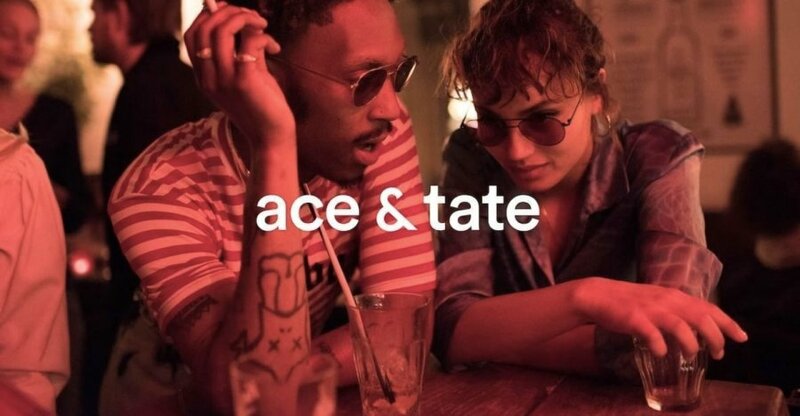 Ace & Tate was founded a little over 5 years ago in Amsterdam, and by now counts over 420 employees and 32 stores in 8 different countries in Europe. And we are growing further! We want to provide customers with the possibility to match their frames with every occasion and all of their favourite styles, as we know how important it is to be able to change one's look at anytime one wants. Therefore, we design quality handmade frames at a fair price, €98/£89 and €248/£179 (varifocal), a price that includes prescription lenses. 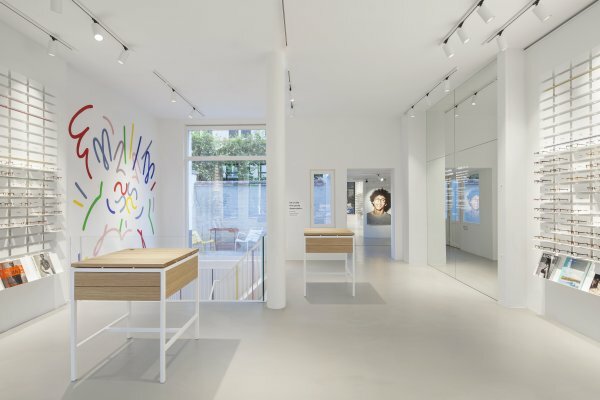 Transparency, best-in-class service and a stellar customer experience are key to our brand philosophy as we continue to make eyewear an accessible accessory for all.